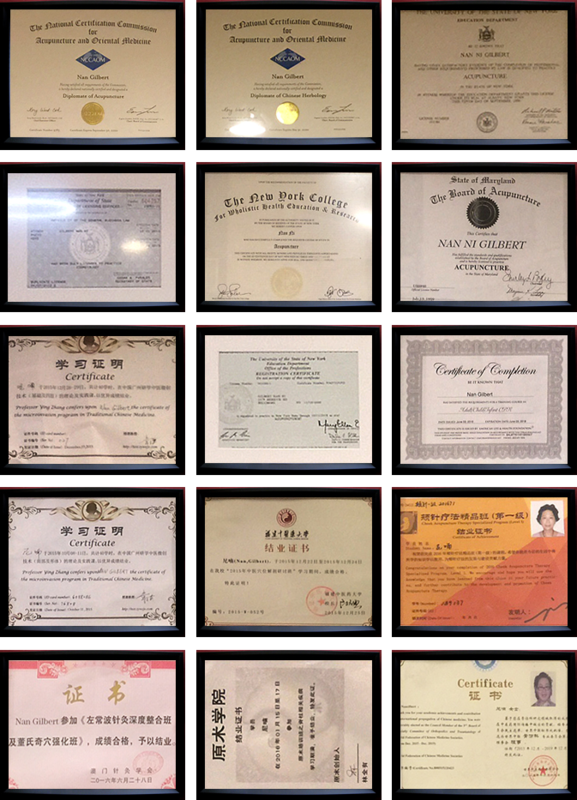 Ni Nan Gilbert is a licensed New York acupuncturist with certification in Chinese herbology. 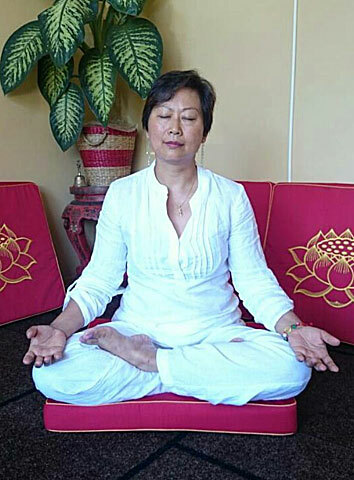 She has been practicing traditional Chinese medicine in the United States since 1997. Nan’s fascination with alternative healing can be traced back to her childhood, when she watched her grandmother treating patients with Chinese herbal medicine. Seeing the joy of those who were healed was such a powerful experience that little Nan determined to become a professional. Nan’s deep compassion for her patients has propelled her to keep learning and perfecting various healing techniques, including the powerful Bodhi Meditation energy healing which Nan has incorporated in her repertoire of diagnostic and treatment options to bring patients improvement in face-to-face and remote sessions. acupuncture, Chinese herbal medicine and Bodhi energy healing. Nan’s mastery of these techniques allows her to identify the root cause of your issues and customize treatment options that are best suited for you.